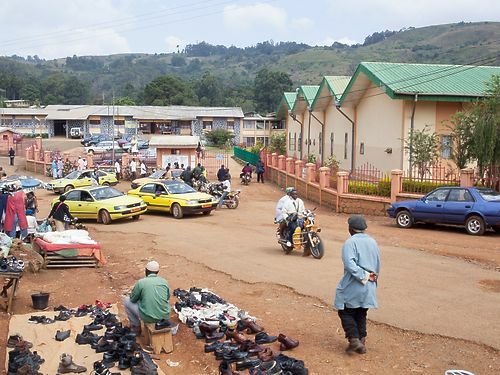 The head office of the project is Shisong (Kumbo), in the region of Anglofona in the northwest. 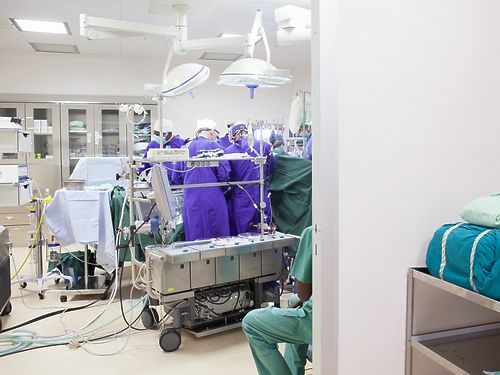 The new cardiac surgery centre, officially inaugurated on 19 November 2009, is equipped with 2 operating theatres, haemodynamic, radiology, intensive care, short-stay ward and neonatology. 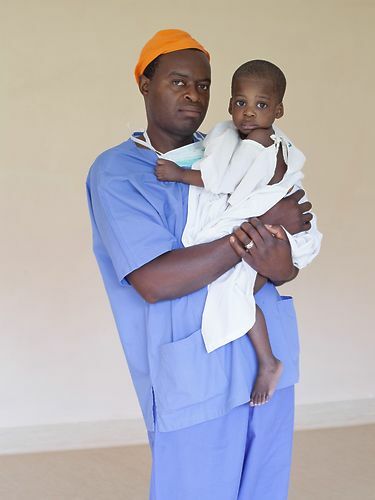 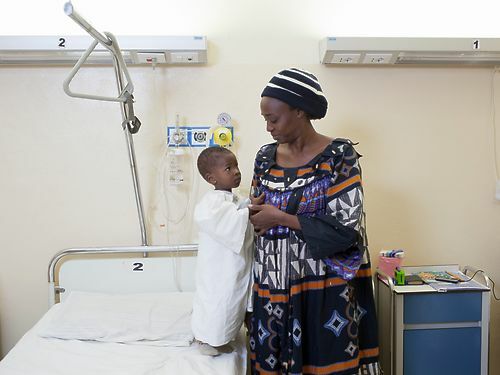 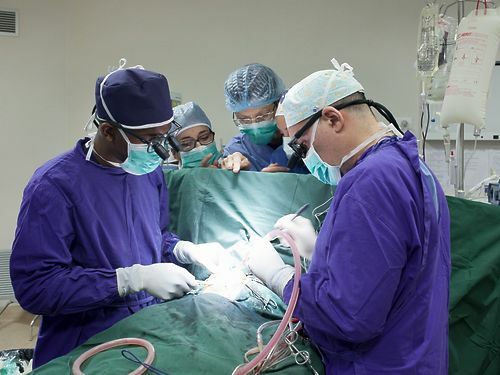 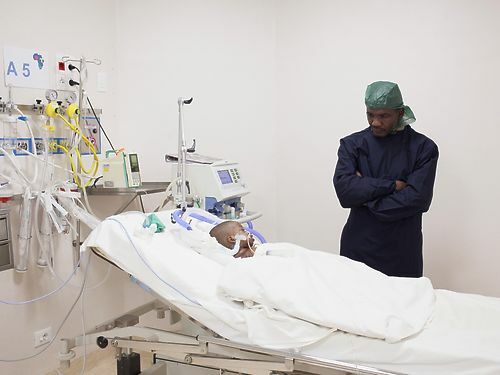 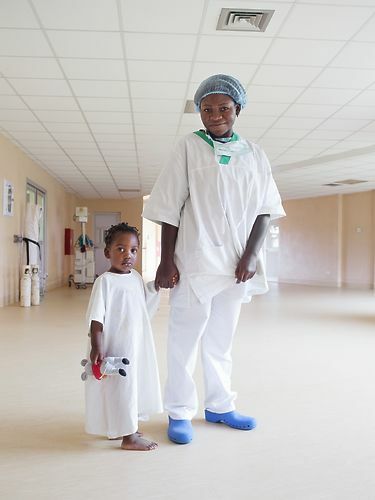 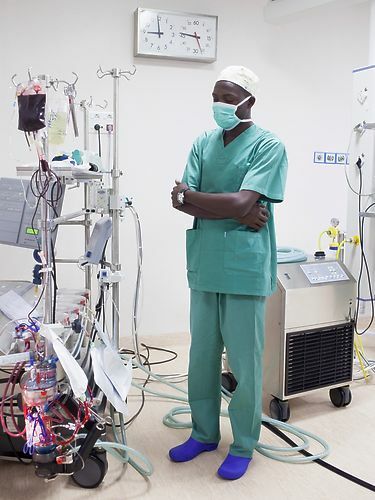 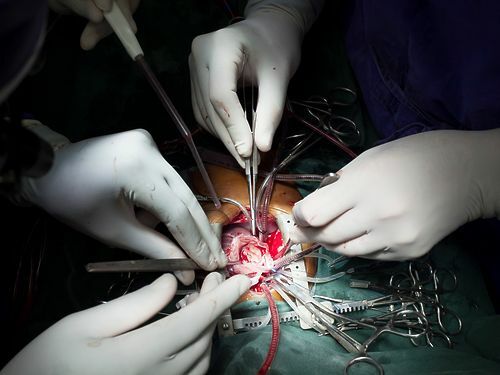 The hospital is working perfectly and constitutes the first cardiac surgery centre in Cameroon and all its neighbouring nations, covering an area inhabited by more than 200 million people. 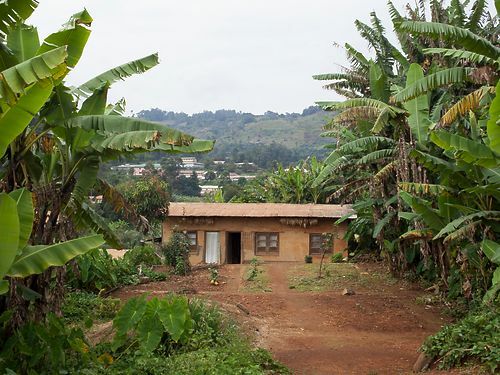 The Cameroon Project is carried out in partnership with the Terziary Sisters of St. Francis and the association “Cuore Fratello Onlus”, initiated in 2004.